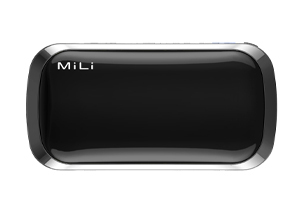 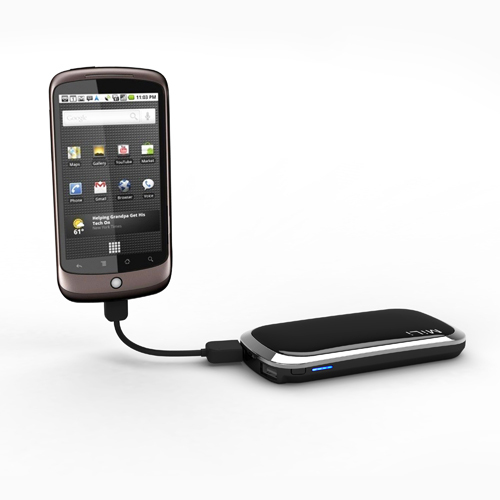 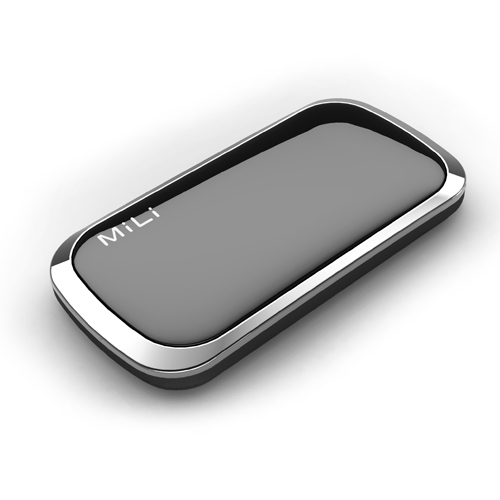 The MiLi Power Shine comes with dual USB port for charging 2 devices at the same time. 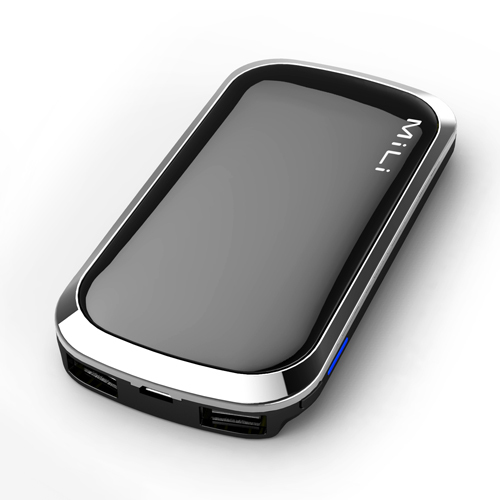 It is equipped with apple original connector, therefore making it compatible with all apple products. 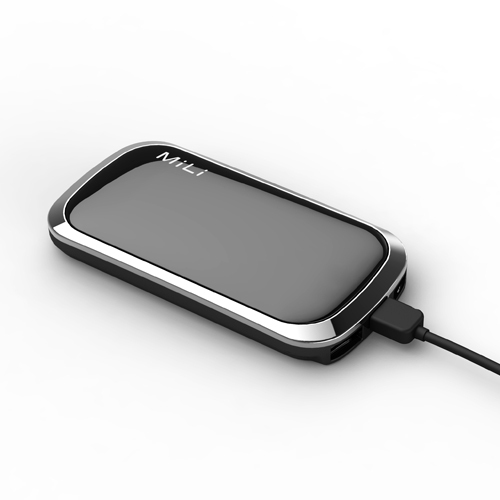 The MiLi Power Shine is also capable of charging tablet pcs.